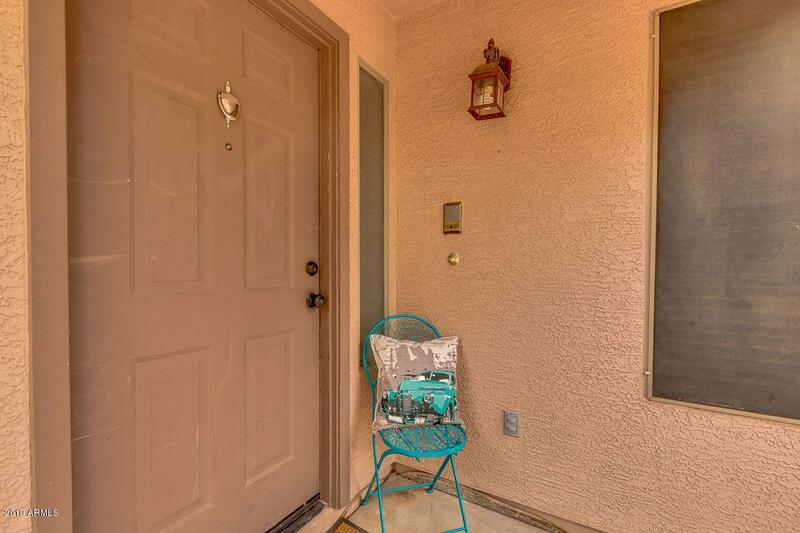 Take a look at this charming residence located in Mesa! 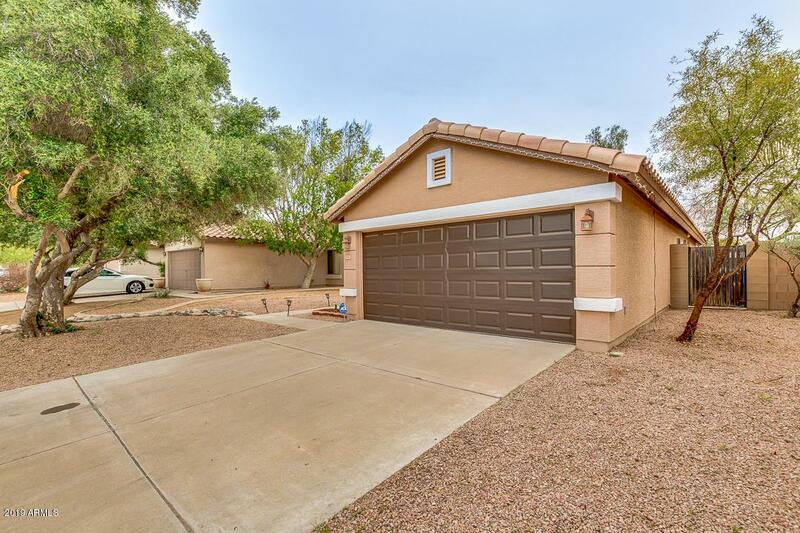 This 2 bed/2 bath and a den perfect for an office or an extra bedroom. 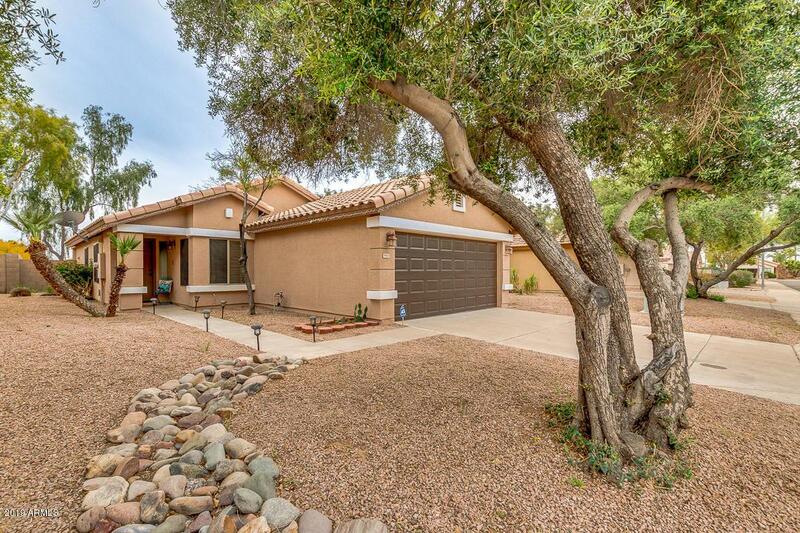 Home features low maintenance front yard and 2 car garage. 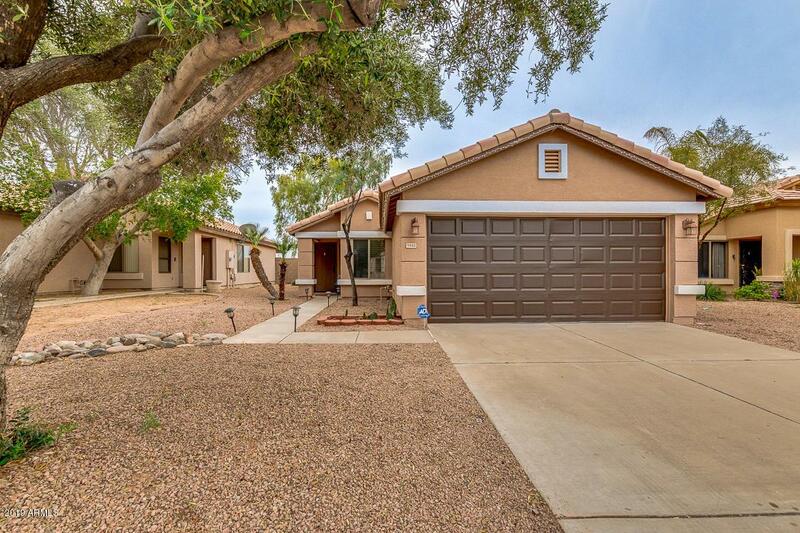 Inside you will find vaulted ceilings, laminate flooring, formal living room, Eat-in kitchen includes pantry, stainless steel appliances, and ample cabinets. Master suite has built-in bookcase, carpet, walk-in closet, and full bath. Large backyard offers cozy covered patio with turf/gravel landscaping. Don't miss out on this wonderful opportunity! Call today & schedule a showing!